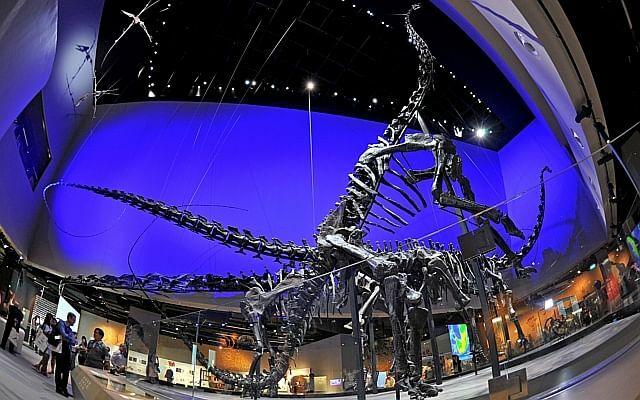 SINGAPORE - Singapore just got its first natural history museum, and next month, the Indian Heritage Centre in Campbell Lane will open its doors. 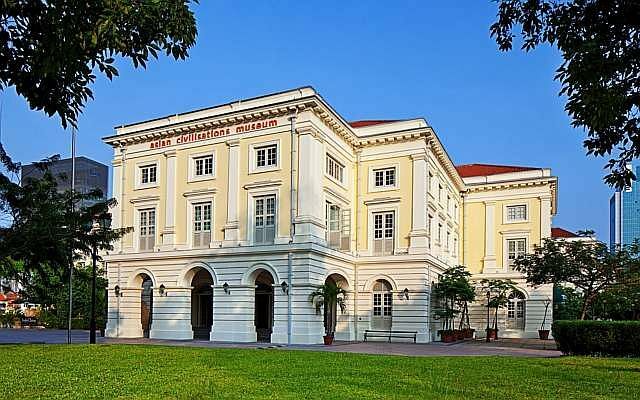 The National Gallery Singapore, due to open later this year, is holding "Naked Museum" tours on the historic buildings that will be home to its artwork. 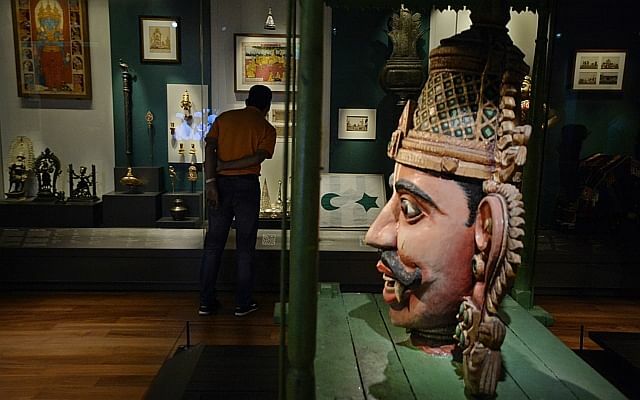 What: Singapore's first museum dedicated to the Indian community, it traces the history of the Indian and South Asian community in South-east Asia. Admission: Free in May for all. Thereafter, free admission for all Singaporeans, permanent residents and visitors aged six and below. Fee of $4 for all others. Look out for: The inaugural Indian Heritage Centre CultureFest from May 8-31. What: Singapore's first and only natural history museum is home to over a million plant and animal specimens. Look out for: Prince, Apollonia and Twinky are diplodocid sauropod dinosaurs - among the biggest creatures to walk the earth 150 million years ago. 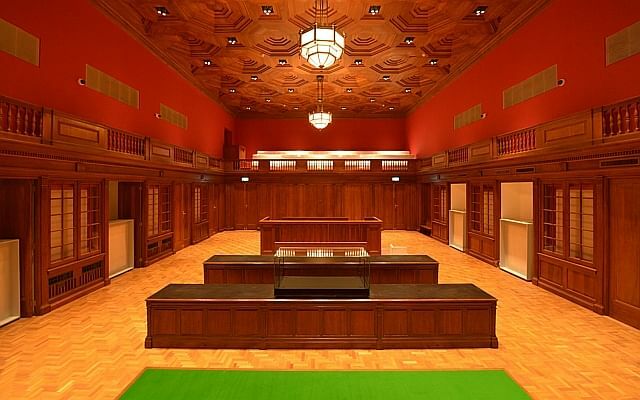 When: Scheduled to open in November 2015 officially, but you can get a sneak peek of its key spaces and a building history tour now. Admission: The Gallery will be giving away more than 100 pairs of passes to its Naked Museum tours on May 2. What: The Permanent Galleries of the museum are being revamped and will be open around August or September. The museum is still holding special exhibitions and is open to the public. Admission: Free for Singapore residents, charges apply to galleries and selected exhibitions and programmes. 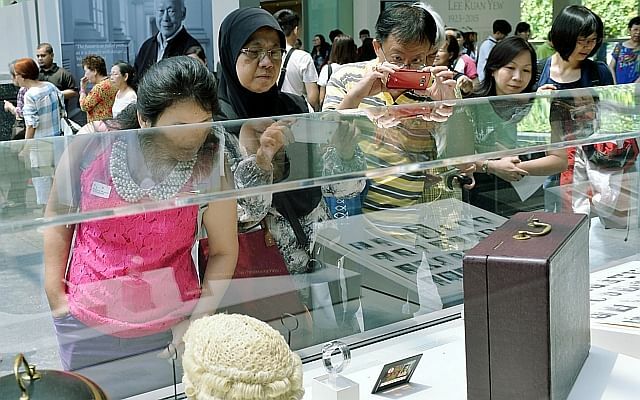 Look out for: Personal items of the late Mr Lee Kuan Yew, now on display at the exhibition In Memoriam: Lee Kuan Yew, will be incorporated in the permanent exhibits. New galleries will have updated content on post-1965 Singapore. What: The Asian Civilisations Museum, which first opened in 2003, focuses on the cultures and civilisations of Asia. It announced a major revamp late last year. Up to four of the galleries will be closed at any one time during the year-long revamp. It is still open to the public. When: 10am to 7pm on Saturdays to Thursdays, 10am to 9pm on Fridays. Admission: Free for Singaporeans and permanent residents. Look out for: A re-designed lobby, a new wing, new shops and restaurants and expanded permanent galleries. Cargo from the Tang Shipwreck will feature in a new gallery overlooking the Singapore River.